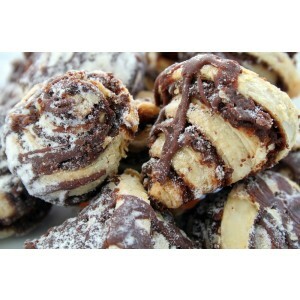 Try a mix of Lou G Siegel’s Famous chocolate and cinnamon Rugelach. 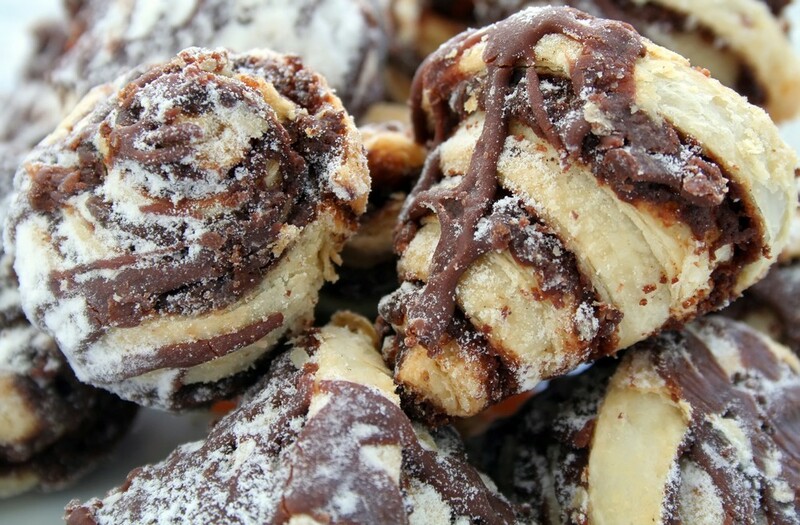 Our Rugelach are made in the form of a crescent by rolling dough around a scrumptious chocolate or cinnamon filling. A delicious and traditional treat that everyone can enjoy!